CADSIM Plus has been used by a variety of food processing companies to do plant-wide simulation models and to study dynamic control problems. It has also been used for operator training and the development of control strategies. CADSIM Plus was used by a large processing company to create plant-wide models of processing lines for packaged potato products. A large dairy company used CADSIM Plus to create interactive dynamic simulation models with computer-based distributed control systems for operator training. 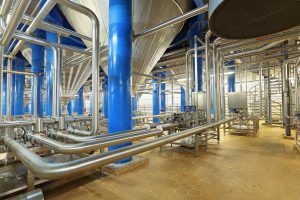 Dairy companies have used our software to model milk receiving operations that feed multiple processing lines. CADSIM Plus has been use to model milk evaporation systems for powdered milk products. 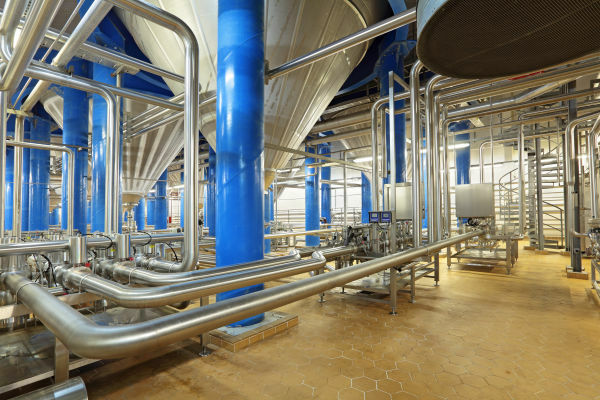 Our software has also been used to create a plant-wide model of a cheese production plant. One company used CADSIM Plus to model gelatin production that is rendered from pig hides. A canning company used CADSIM Plus to study dynamic control issues with an autoclave that was used for in-can pasturization. A coffee company created a model of their proprietary process for removing caffeine from coffee beans. A start-up company used CADSIM Plus to design a large scale algae growing and processing system. CADSIM Plus was used to model the plant-wide systems, determine the growth cycles and develop control and operating strategies, as well as determining energy requirements. CADSIM comes standard with a comprehensive library of generic unit operations that are suitable for a wide range of water-based food processing industries. In addition, our optional Power Library is useful for energy related modeling, such as steam production.